Jimmy Osmond's American Jukebox Show is not scheduled to perform in Branson this year. 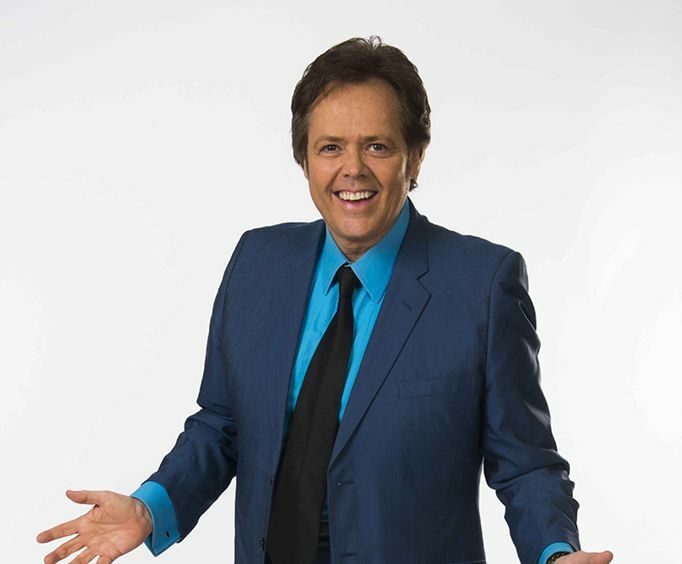 For some fantastic Ozarks entertainment, check out Jimmy Osmond's American Jukebox Show. This show is sure to be a great time for all ages, so don't miss out on it the next time you visit Branson, MO. The show has been a longtime staple to the Branson scene. The best part about the American Jukebox show is the fact that every year is diferent. Every show features different hosts, performers, songs, and more for quality, family-friendly entertainment that never stales. 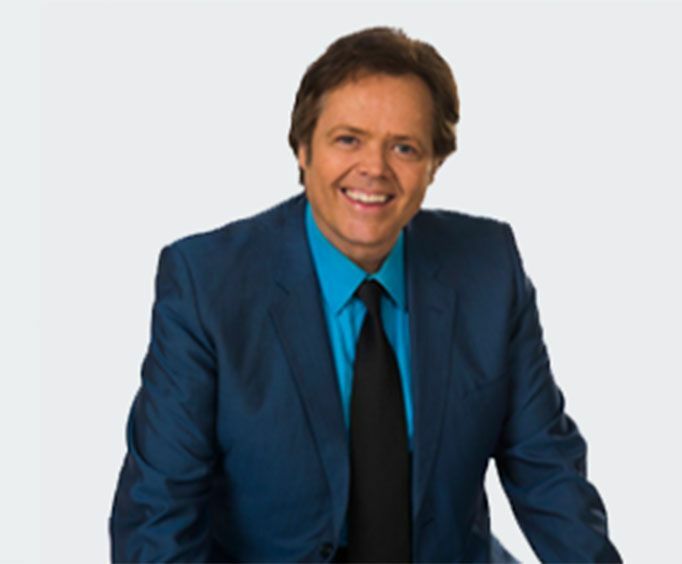 If you are looking for a wonderful way to experience some fun in the Ozarks, do not miss out on adding Jimmy Osmond's American Jukebox Show to your next getaway.